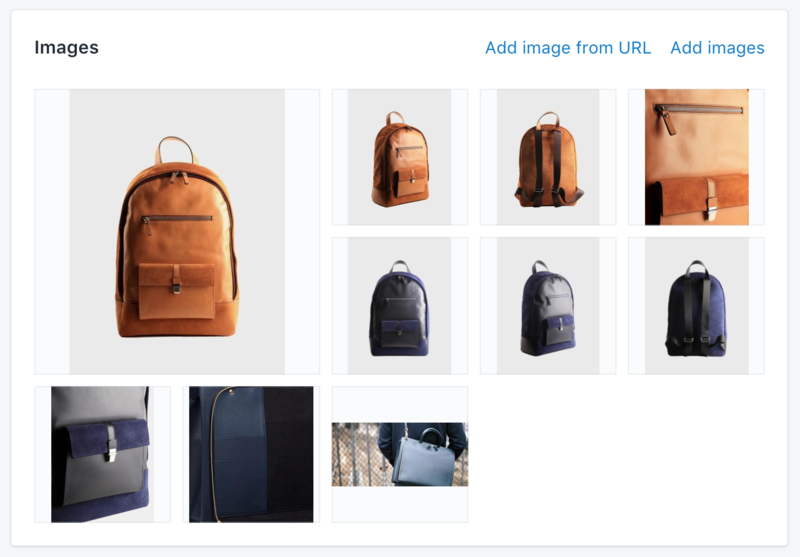 Prestige theme allows you to embed a full screen background image, after your product information, as shown in our demo: https://prestige-theme-allure.myshopify.com/collections/men/products/le-nouveau-cartable-brown. Open the product for which you want to add such a picture in the Shopify admin. Make sure that this background image is NOT the first image in the list. For best results, we recommend to use a JPG image whose dimensions are 1500x700. You need to upload a horizontal image for best results on desktop. However on mobile screens, horizontal images is not optimal. By default, the theme will simply resize your image to fit on a phone screen but, as a consequence, part of the images will be removed. 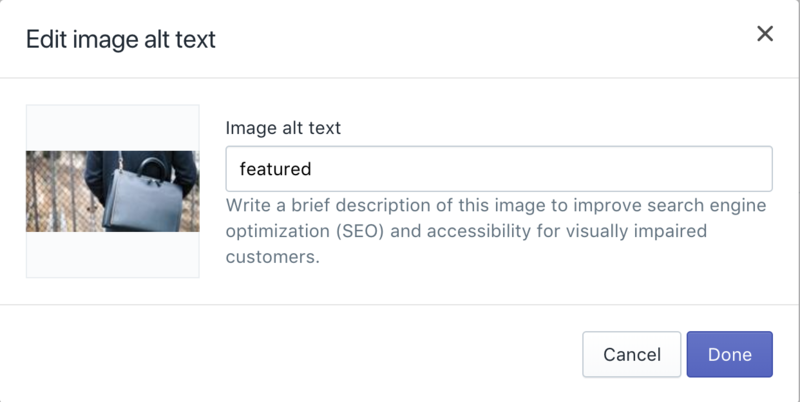 You can optionally upload an additional image that will be used only for mobile. 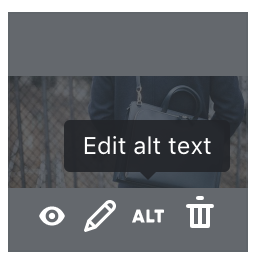 To do that, simply follow the previous instructions, but instead of using the ALT text featured, use the ALT text featured mobile. For this image, we would recommend the dimensions 750x830.